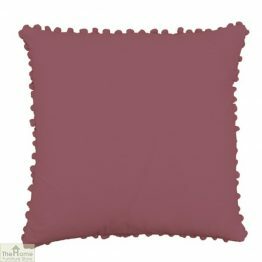 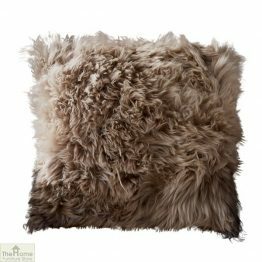 Revive your home by adding those crucial finishing touches with soft furnishings. 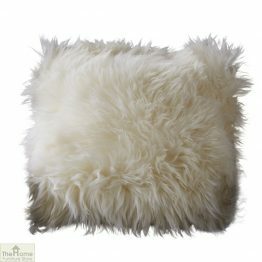 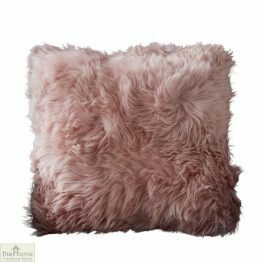 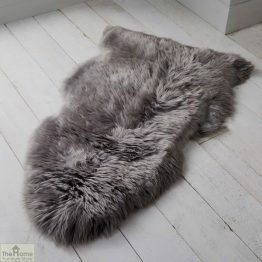 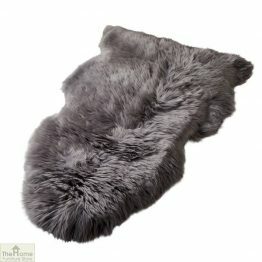 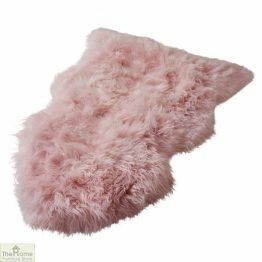 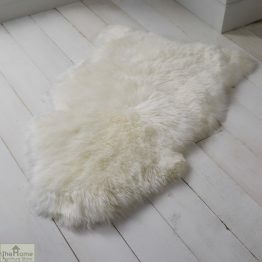 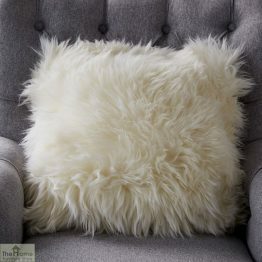 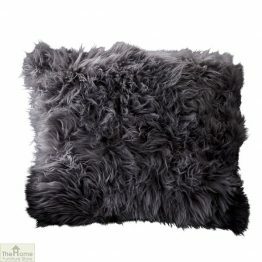 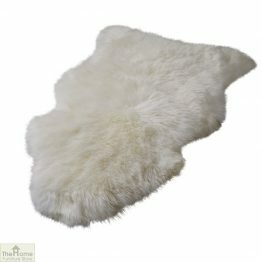 Come and browse our range of luxurious and affordable throws, rugs and pouffes. 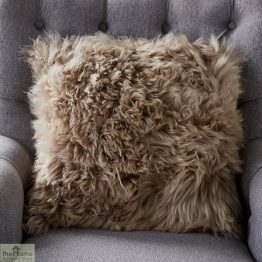 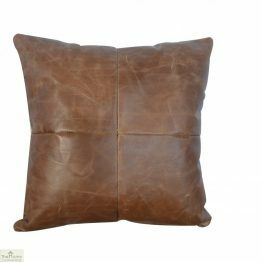 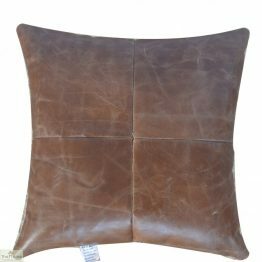 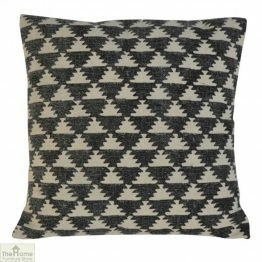 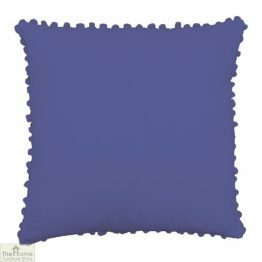 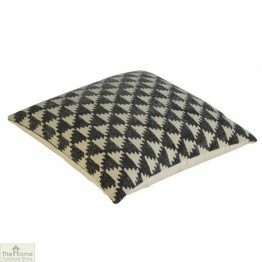 Make your home a restful retreat with luxurious soft and cosy home furnishings. 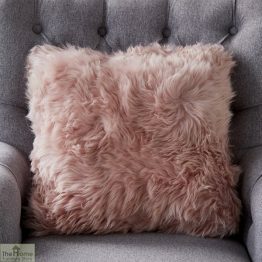 We offer a choice of distinctive patterns with striking pops of vibrant colour or soft pastel pallets. 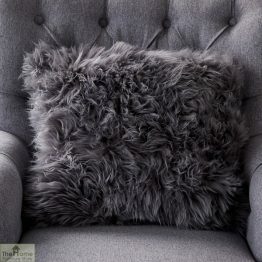  We are sure we have everything you need to create a welcoming and warm sanctuary in your home. 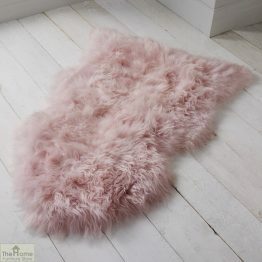 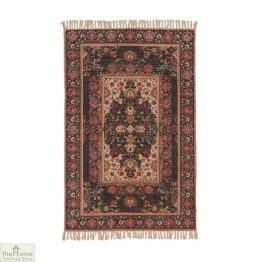 No matter what time of the year it is a throw or rug will add texture, colour and warmth to your home.